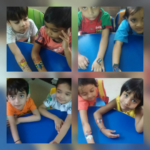 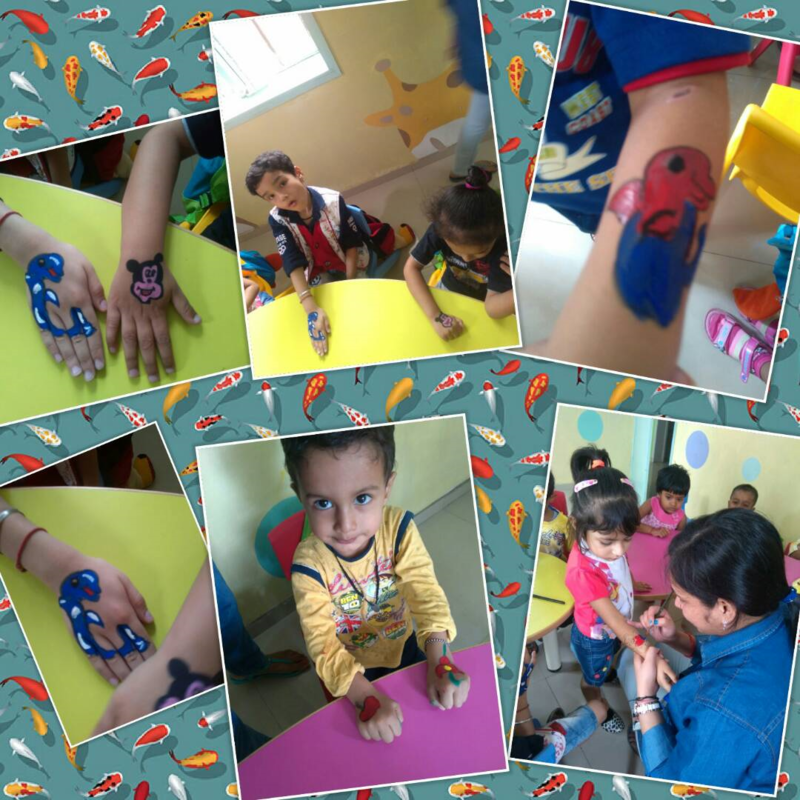 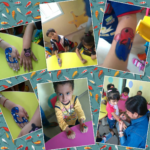 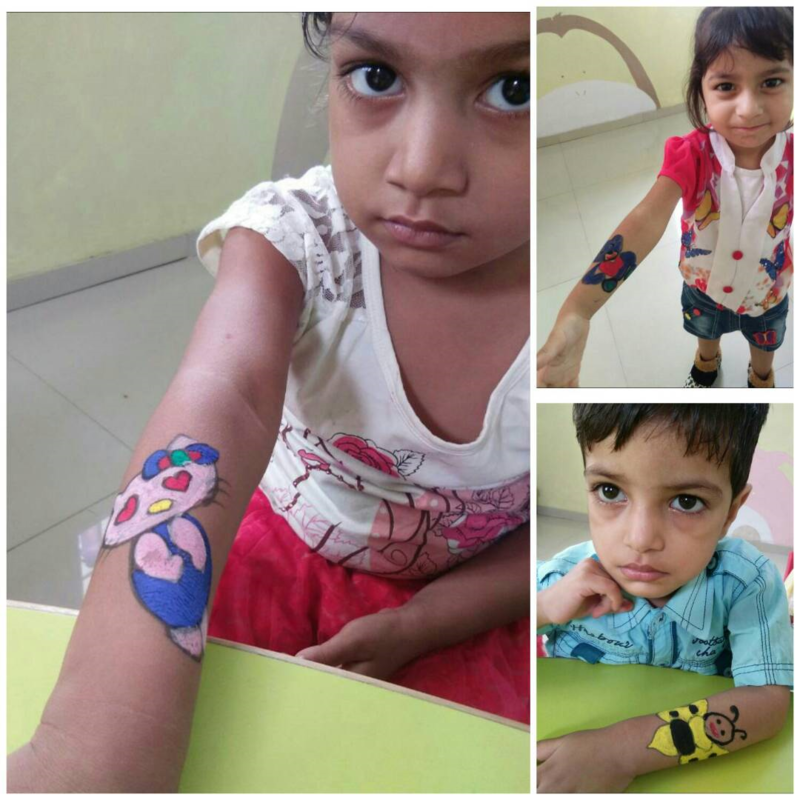 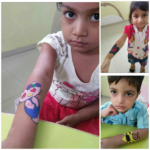 Teeny-weeny tattoo lovers at the top play school are getting themselves inked by their artful artist teacher during summer camp. 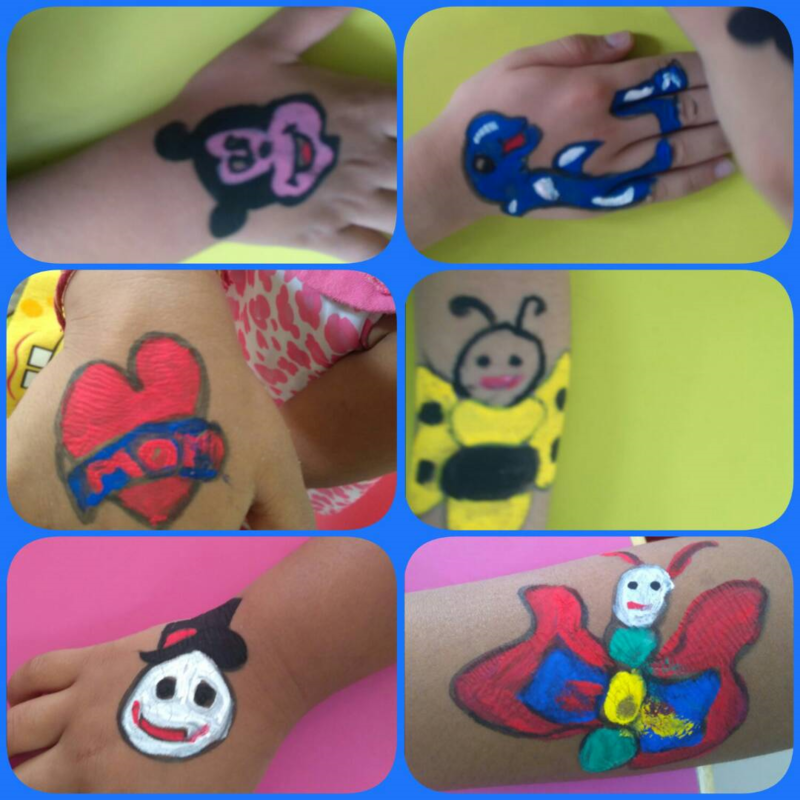 They are experimenting with their favorite designs, favorite colors and favorite cartoon characters. 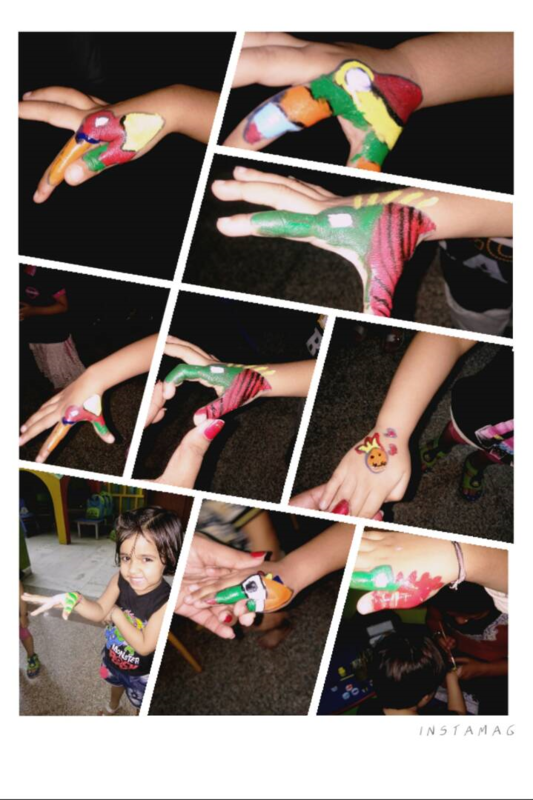 A lot of color and invocation was added to the tattoos to make it look charming and colorful. 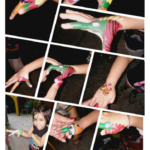 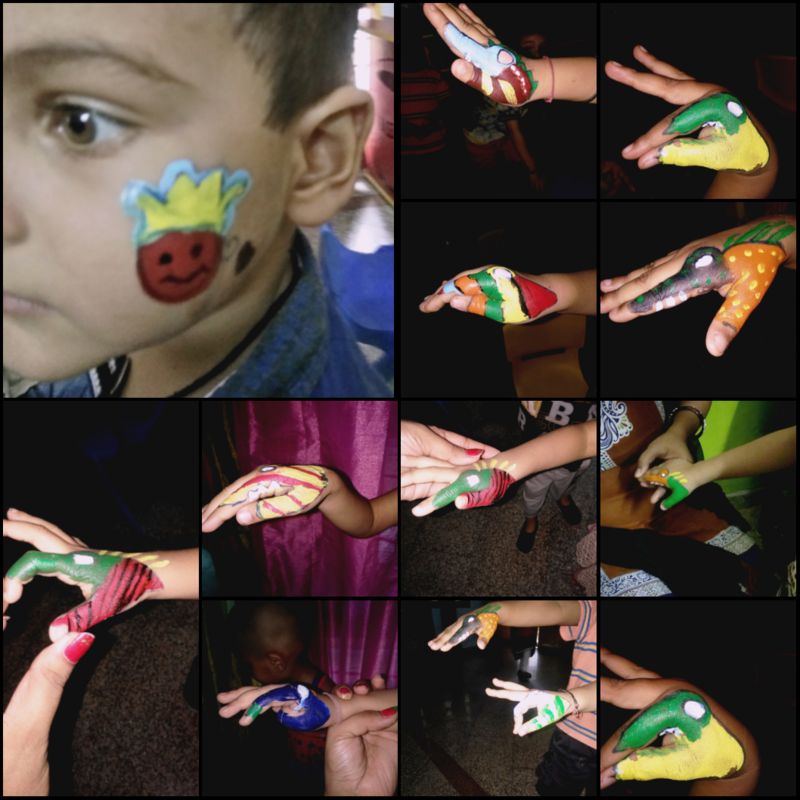 Our tattoo lovers cheerfully enjoyed getting inked by their favorite teachers and showing off their variety of tattoos.